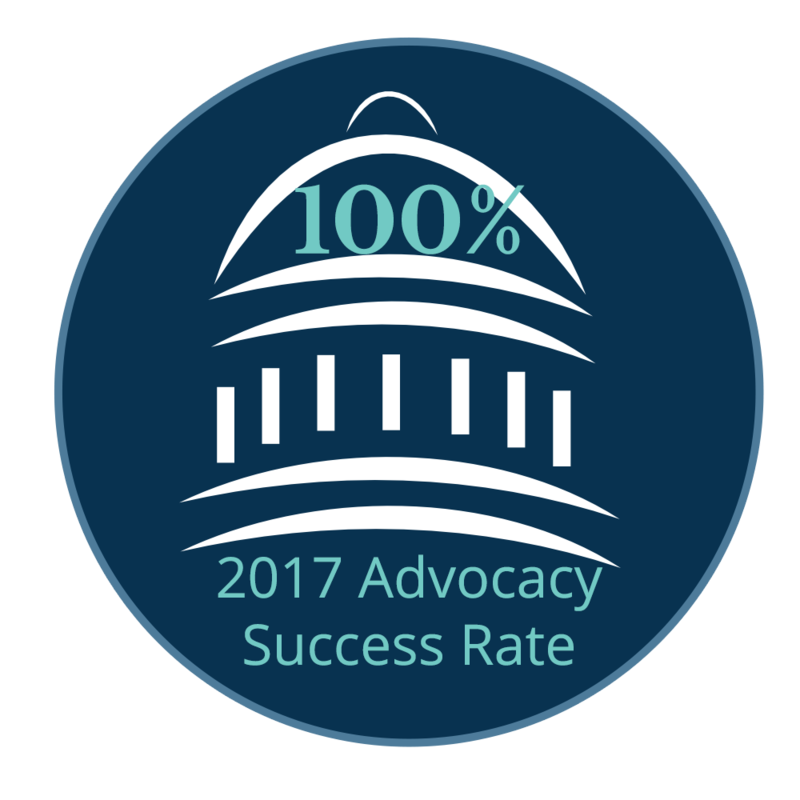 What I like best about working for the Chamber: In my years working at Chambers of Commerce, I have learned the impact a local Chamber can make on a community. Fayette County is a great place to live, work, and play. I'm looking forward to engaging our members to continue its upward path. What do I like best about working for the Chamber: I love meeting people and connecting with the community that I live in. At the Chamber, I am exposed to such a variety of people: business men and women, community leaders, philanthropists, entrepreneurs, new residents, and concerned citizens. What a wonderful opportunity to connect to and learn from this great group! What do I like best about working for the Chamber: The welcoming and open atmosphere of not only my coworkers but all of the members of the chamber. Very quickly into my career here I felt like I was part of the family. I grew up in Peachtree City back in 2002 until 2007 and coming back and being welcomed completely encapsulates what this community is all about. 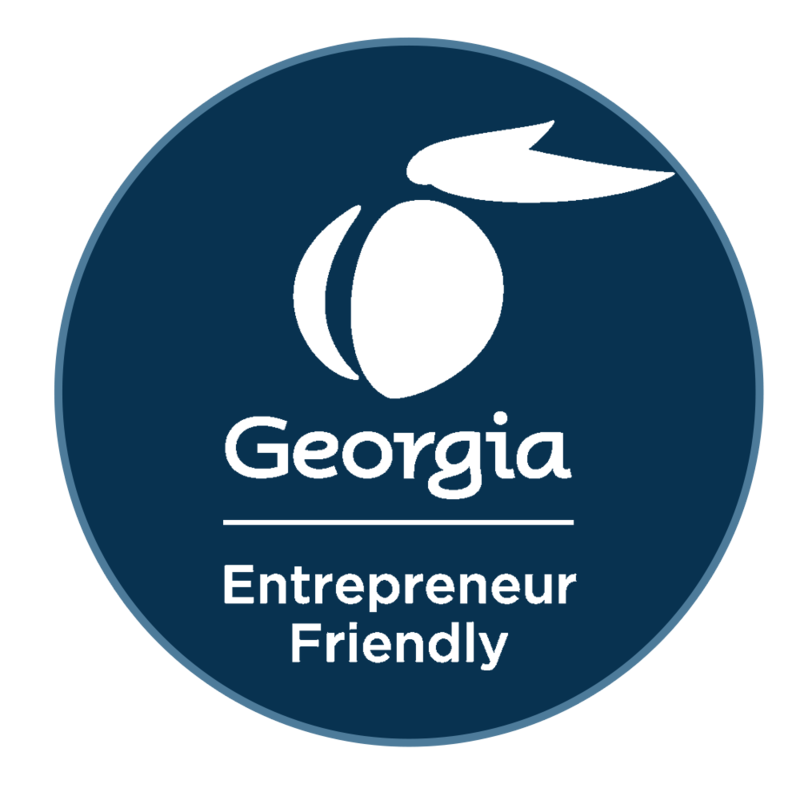 The Chamber embodies this even further connecting businesses to the community, something I am proud to be a part of. Why I am excited to work at the Fayette Chamber: I'm investing in community on both a micro and a macro level. 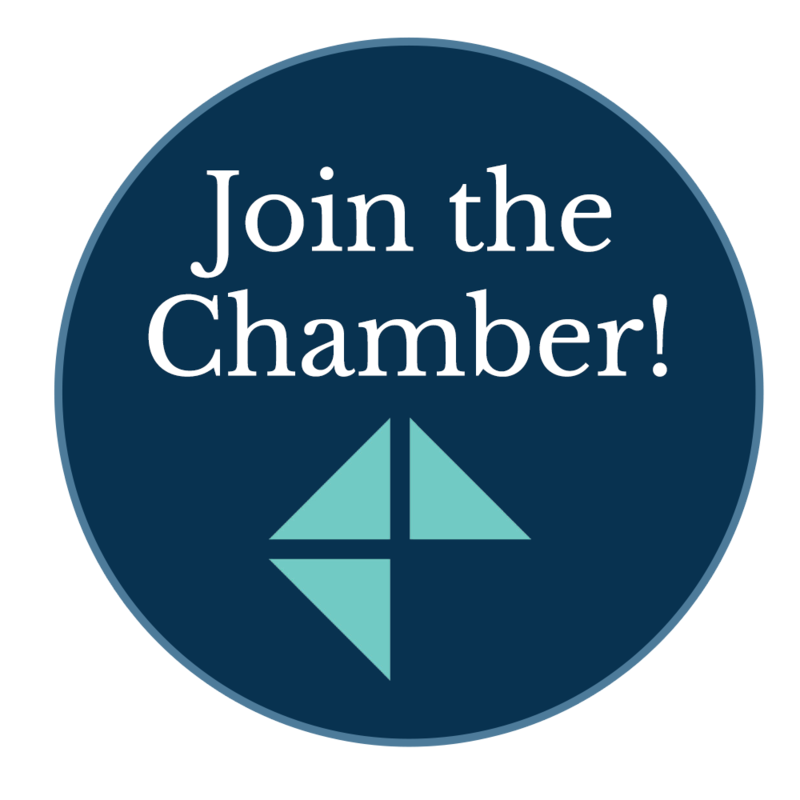 From small business to global corporations, the Chamber provides opportunity for community-minded people to come together and create an extraordinary place to work, play and live. What do I like best about working for the Chamber: The chamber gives me an opportunity to meet new people in the community. I love the small town feel of Fayette county. Everyone knows each other in some way and they are friendly even to those they do not know. What do I like best about working for the Chamber: Meeting the business leaders in our community and being able to learn about their industry and their needs and taking these businesses and to the next level.